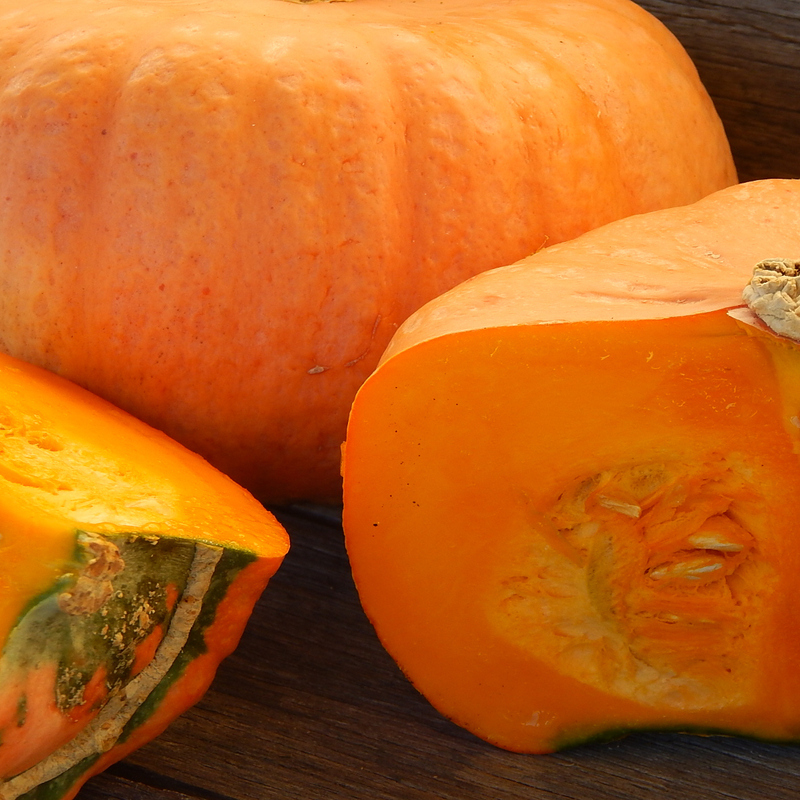 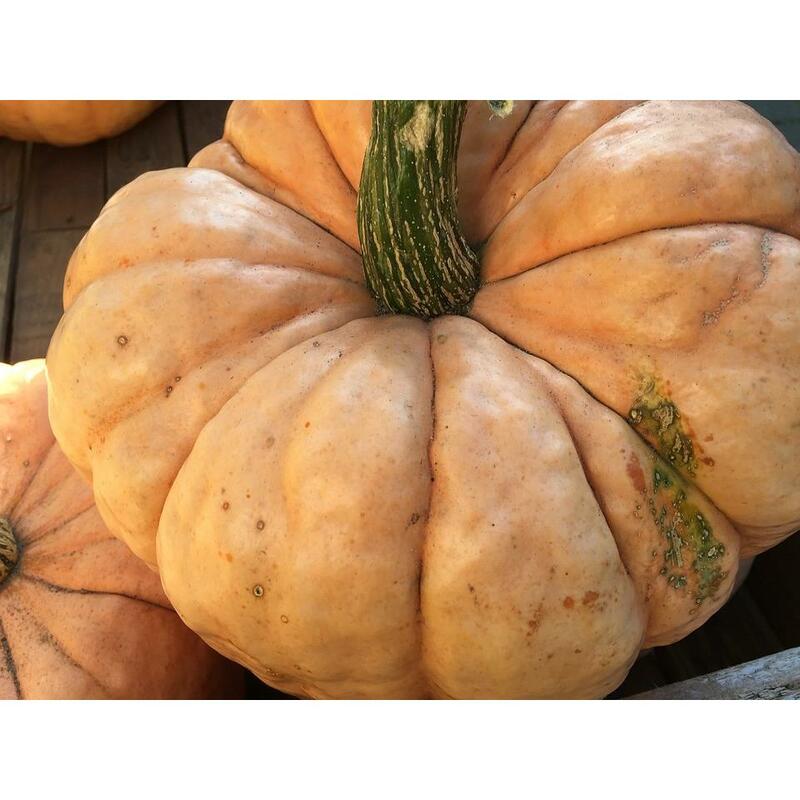 Produces huge, thick, peach-orange skinned squash somewhat like the Jarrahdale. 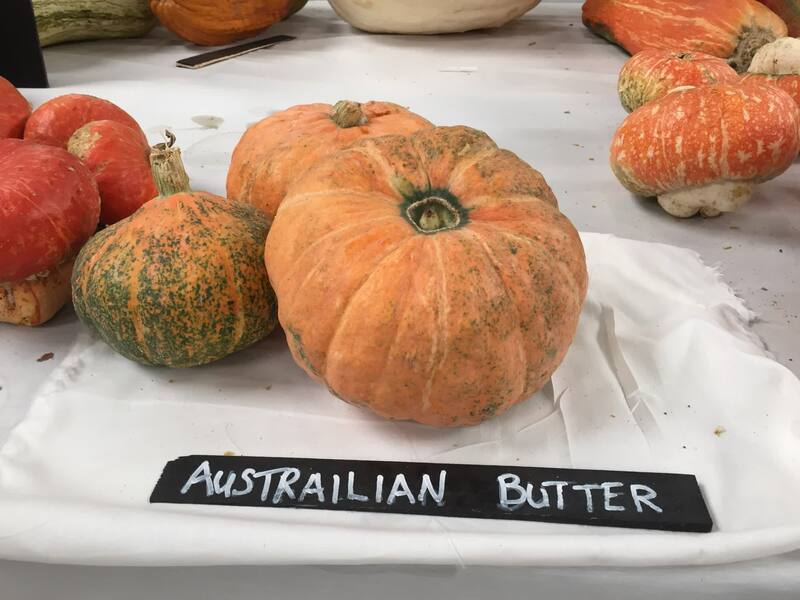 Flesh is orange, very tasty, and excellent for pies and desserts. 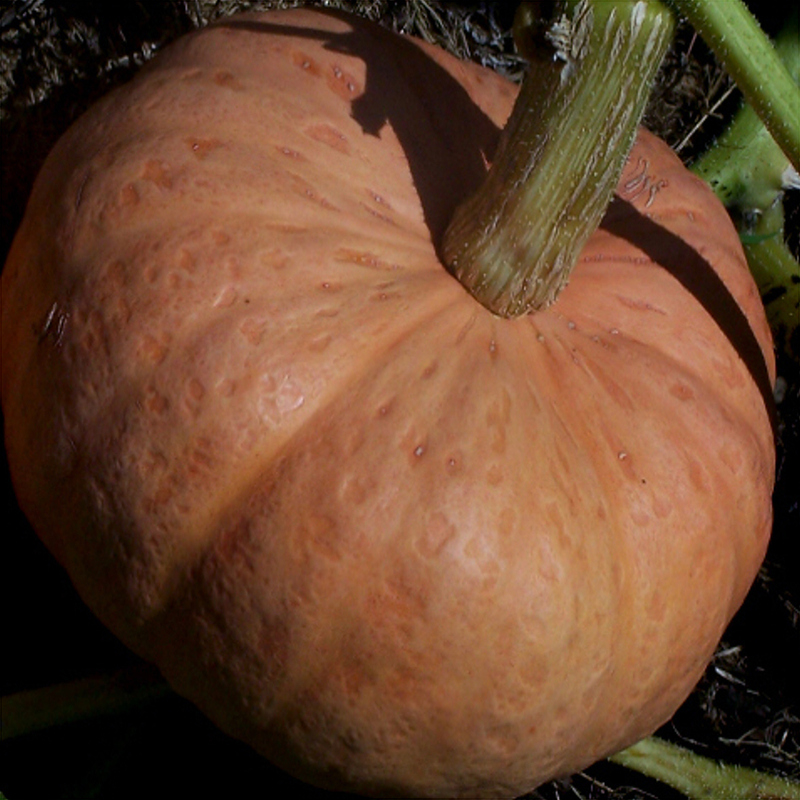 Fruits regularly weigh up to 15 pounds and keep well. 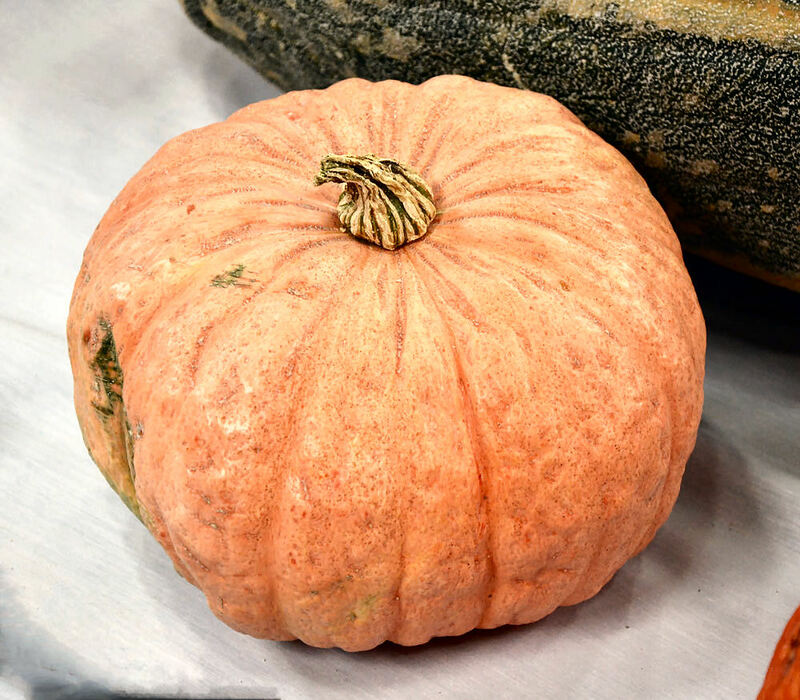 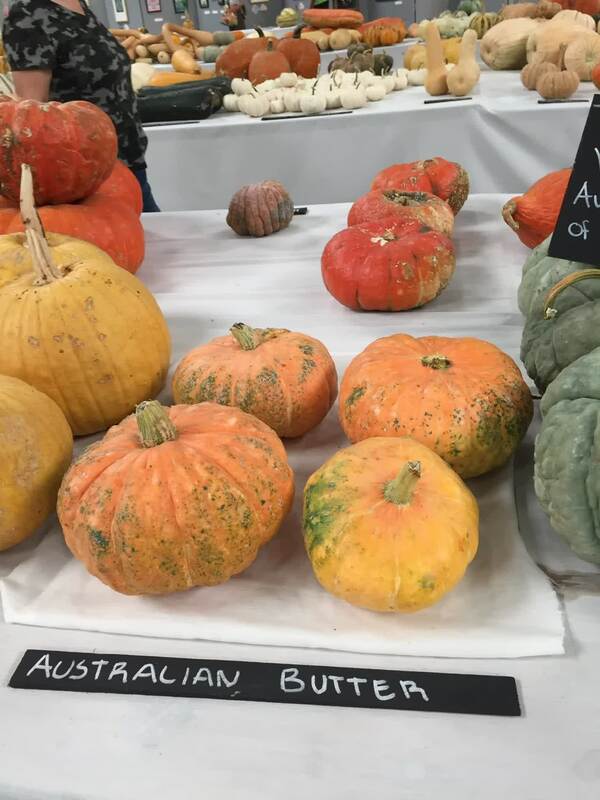 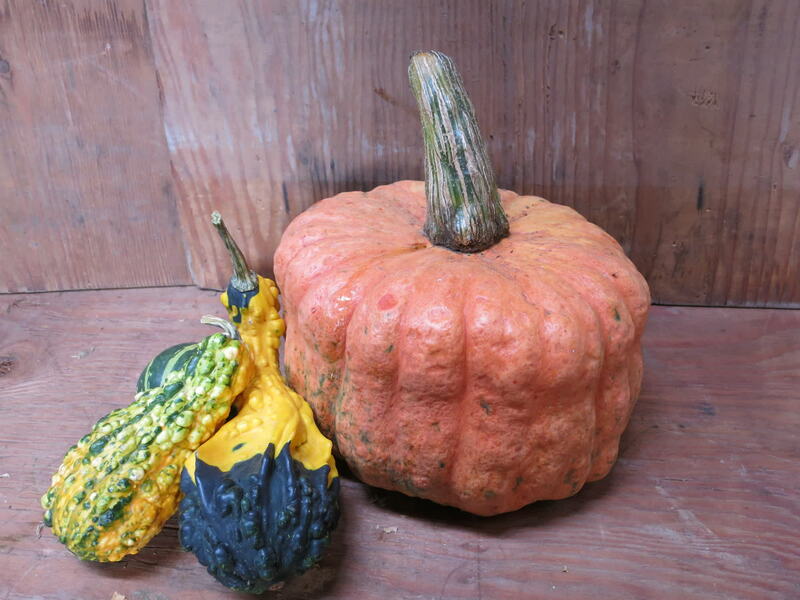 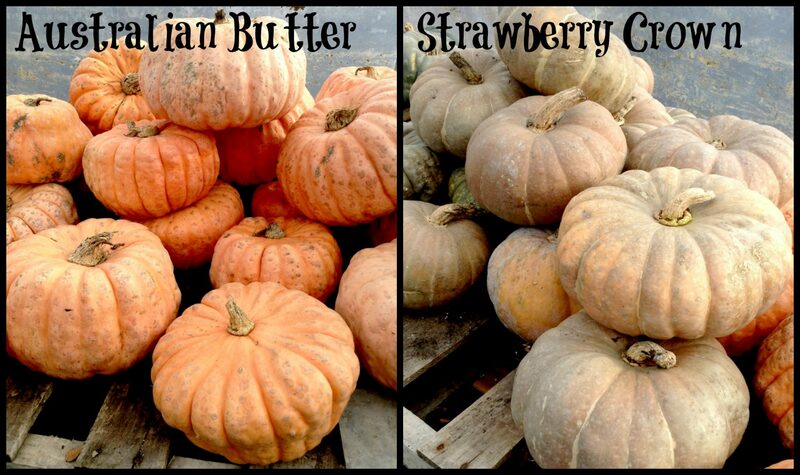 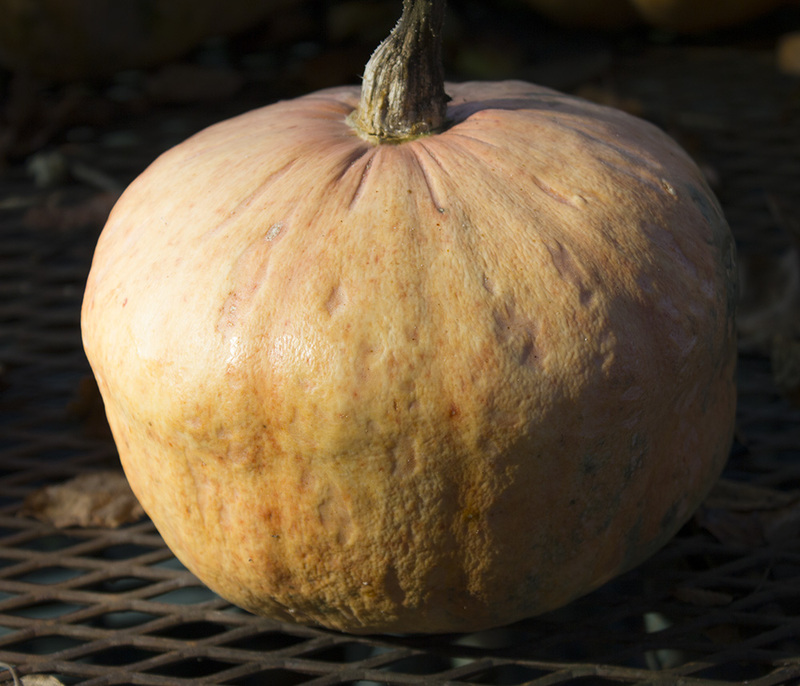 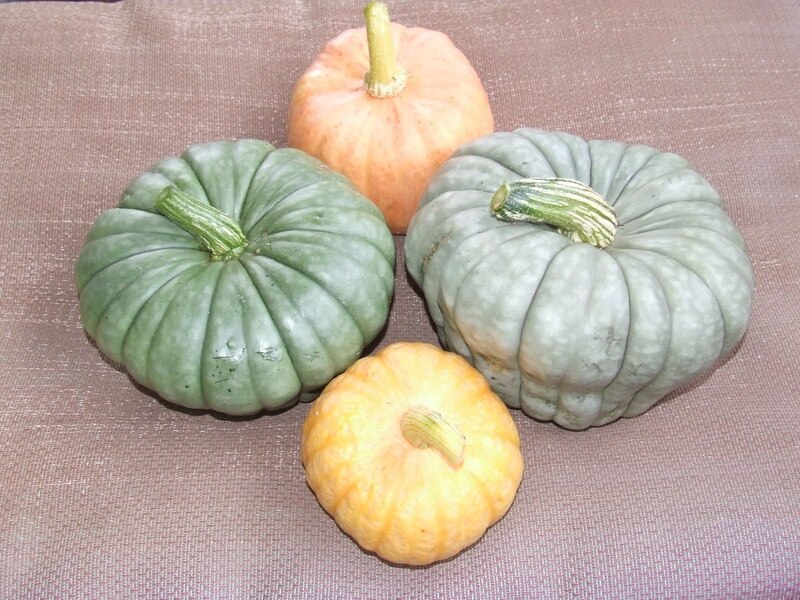 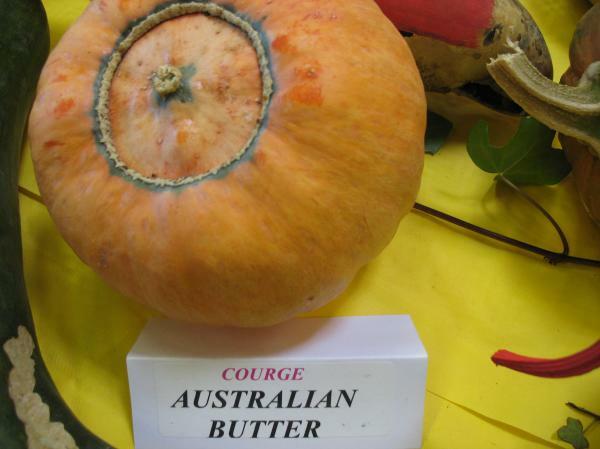 Australian Butter Squash is from Diggers Garden Club, Australia.